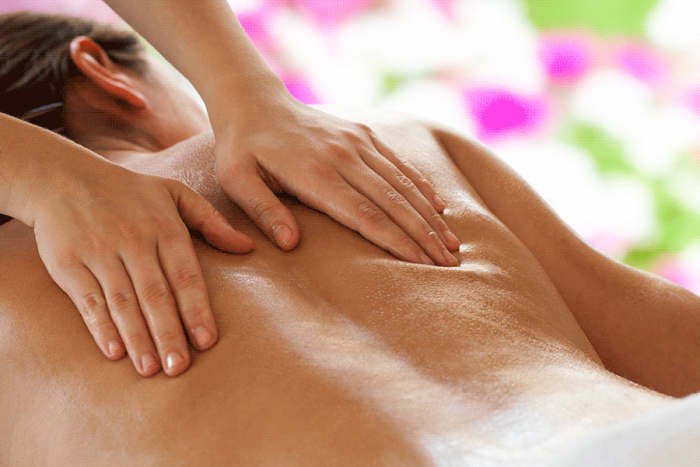 Full Body Massage 90 mins £60.00 ~ Top to toe pampering experience, easing tight and painful muscles. Say goodbye to stress and tension as you drift into deep relaxation. 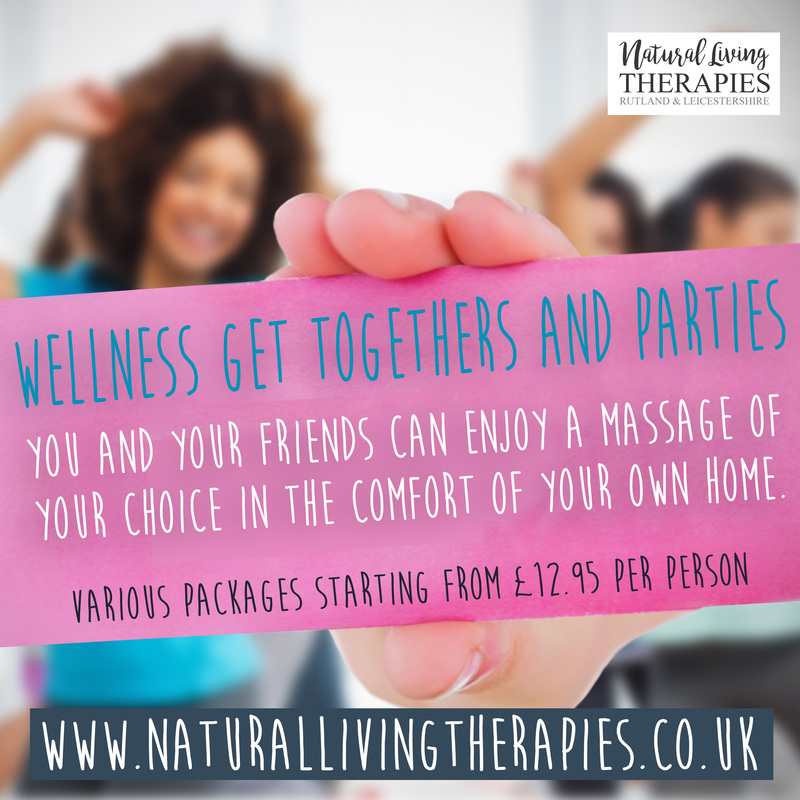 Full Body Massage & Reflexology 120 mins £75.00 ~ Add Reflexology to a full body massage to further target and release pain and re-balance your entire body. Back, Shoulder, Head and Neck 60 mins £45.00 ~ Focused massage treatment in areas of stress, aches and pains feel lighter and more mobile. Back, Shoulder, Neck & Head and Reflexology 90 mins £60 ~ Add Reflexology to this massage to further target and release pain held in the back neck and shoulder area. Re-balance and release. 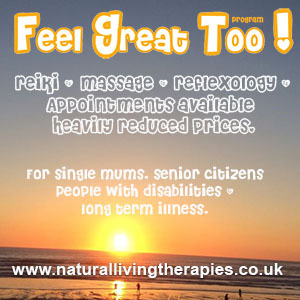 Reflexology 60 mins £30.00 ~ A deeply relaxing treatment to promote your well-being and re-balance your body and mind.